On the walkway up to Mdina I did that shot of the terraces with that little city on top. Because of the heavy clouds I thought it would be raining soon, but the sun kept shining and we had a nice later afternoon in Mdina. Since I was at a work outing, we had as a program to attend at a paperchase. 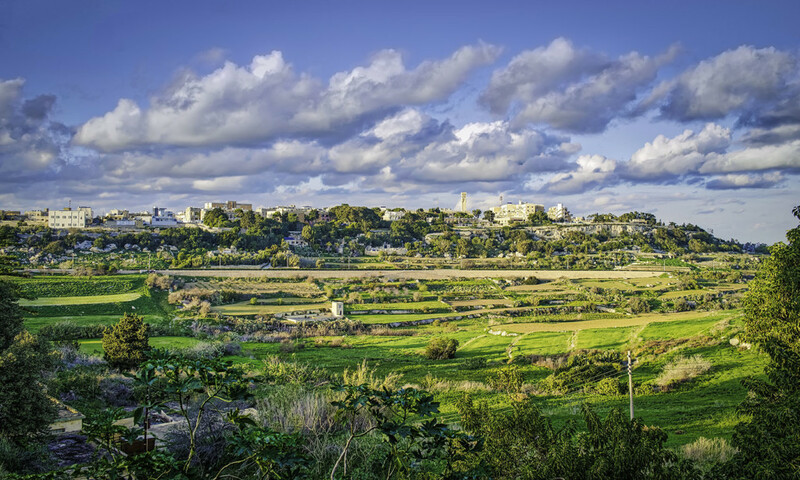 Getting a list of instructions to fulfill was a good opportunity to explore Mdina and its surroundings.